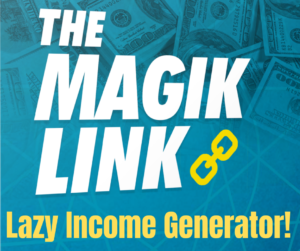 What I mean by ‘lazy’ is getting the maximum out of your economy class travel experience by stretching your legs and getting some sleep on a long haul flight – so yes, it counts as being lazy and doing things the easy way. There’s also nothing worse than being stuck in a middle seat or having someone chatty next to you on a long haul flight. Unlike the old days, its difficult to get a free upgrade to business class unless of-course you are very rich or have a very good nack of sweet talking the check-in staff. 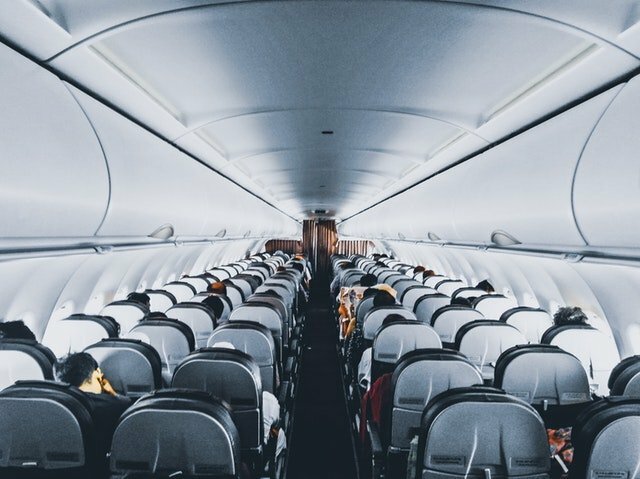 So I thought I’ll share some tips from my recent overseas trips from Canberra, where I managed to score a row of seats in economy class on most flights from to a little pre-planning. Mid March 2019 Canberra to Colombo, Singapore Airlines return trip – on all 4 flights. Mid Jan 2019 Canberra to Calgary, Virgin Australia and Air Canada – on all 6 flights. Being curious is the key for travelling smarter! Through trial and error I’ve found booking flight departures and returns on a Wednesday is usually the cheapest option and best chance of securing a row of seats due to not too many people traveling. This of-course depends on where you are around the world and factors like population density and destinations on offer – hope I’m not getting too technical. I cannot imagine any quiet flight scenarios between London Heathrow and New York at anytime of the week or year but I could be wrong. I’m talking about long distance and non frequently trips to exotic destinations where being lazy counts most. Being choosy about your airlines and flight times is the key to travelling smarter. Here are a couple of websites I recommend Skyscanner. Most airlines allow you to check-in online 24 to 48 hours before departing. 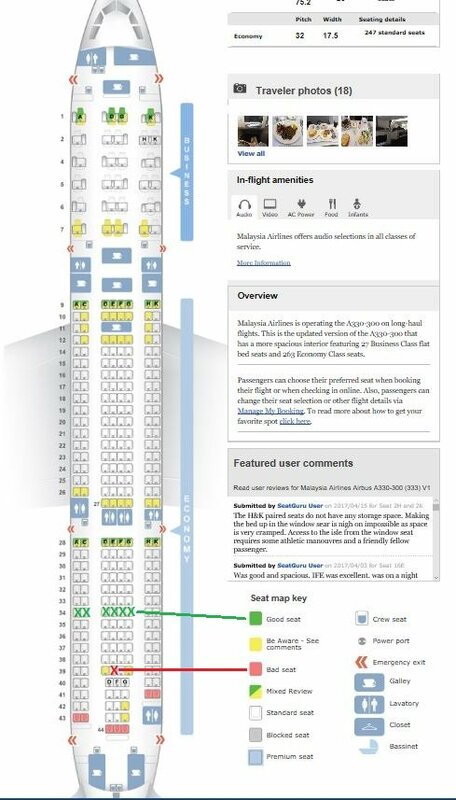 When online check-in opens go to seat selection and select a seat on a free row. If you need help with selecting the best seat on your flight check out the Seatguru website. If you weren’t able to select check-in online give the airline a call and see if they can check you in and put you on a free row. I did this with all Japan Airlines flights and it worked like a charm. You can ask about your seat again at the gate but it might be overkill. Enjoy your flight and feel free to share other ideas to make travelling easier.